It has been no mean feat to bring together two shining examples of Cuban music together on the same project, the songstress Omara Portuondo and the pianist Chucho Valdés. 14 years after their last joint album, they reunite once again to continue unravelling the thread of their first joint project, exploring the intimacy of a duo arrangement recording a selection of Cuban and Latin American classics. On Omara & Chucho they show us their talents in the simplest, most unclad manner on a context that enables them to lay emphasis on some of the features that been characteristic of their music at various stages in their careers. As friends do, they place their trust in one another without giving it a second thought and devote themselves to their repertoire. 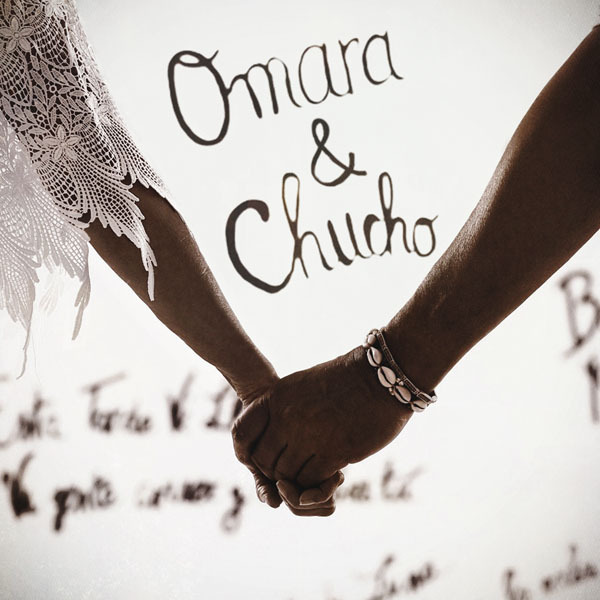 Omara & Chucho relives the music that tells both artist's history, a full declaration of love and admiration, of the love they feel for one another, but also of the love they hold for that which has brought them together: music.